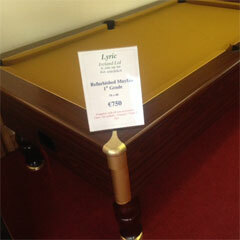 Lyric Ireland have been supplying pool tables and pool table accessories within Ireland for almost 50 years. 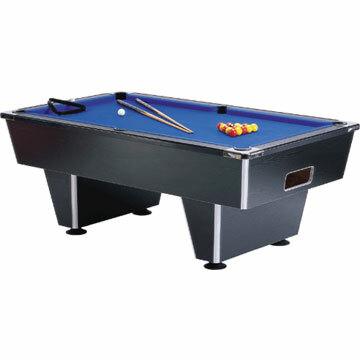 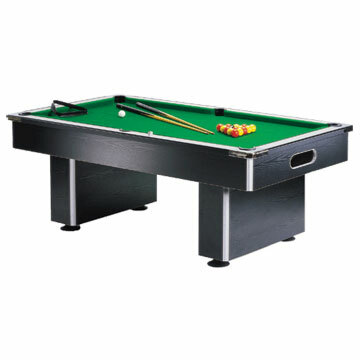 We supply all types of pool tables from small domestic fold up models to commercial pay-slot pool tables. 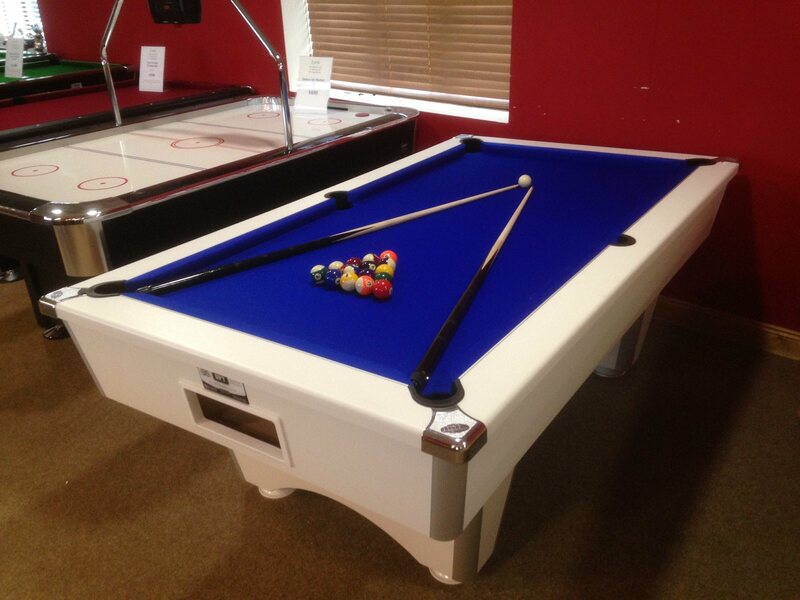 Nearly new pool tables and fully refurbished pool tables for sale in Ireland. 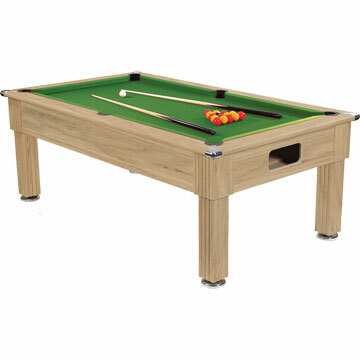 Brand new pool tables in a range of styles and colours. 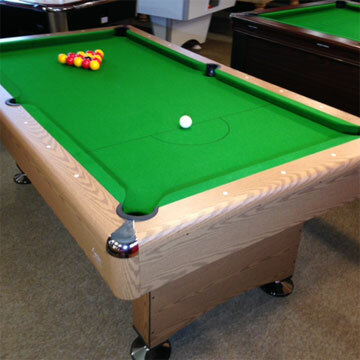 Our pool tables can be customised to order. 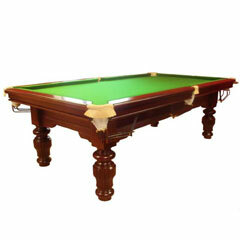 Traditional pool table available in beech or dark walnut. 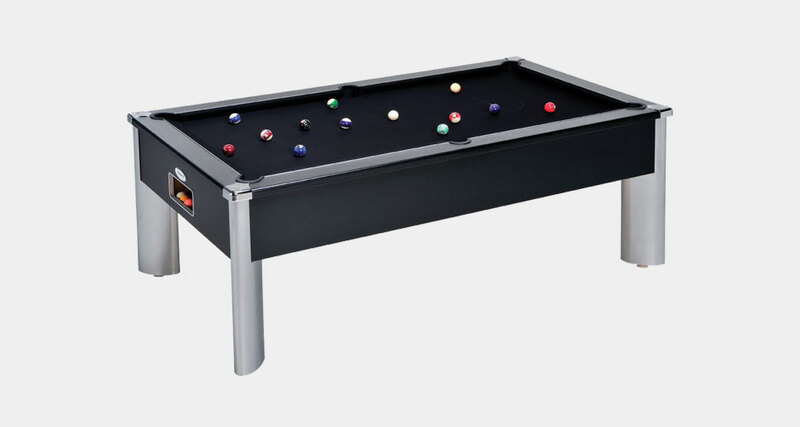 Available in 6' x 3' and 7' x 4'. 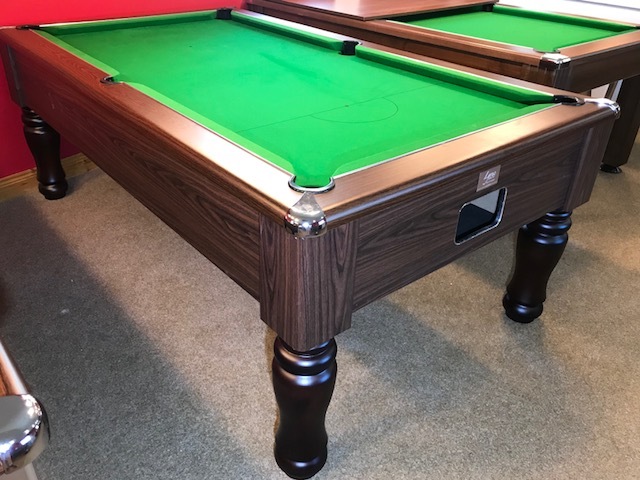 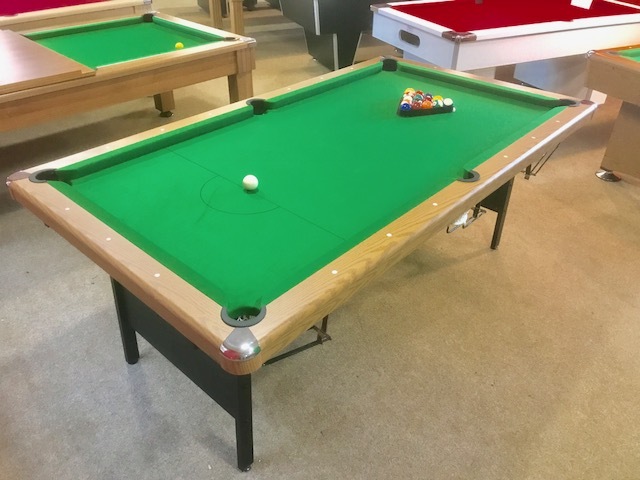 Refurbished Mayfair 7ft Tan Cloth Pool Table, comes complete with all new accessories - cues / set of balls / triangle / chalk & tips. 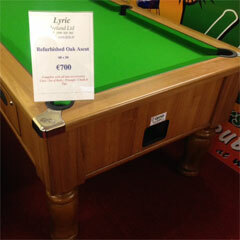 Refurbished Oak Ascot 6ft pool table, comes complete with all new accessories - cues / set of balls / triangle / chalk & tips.